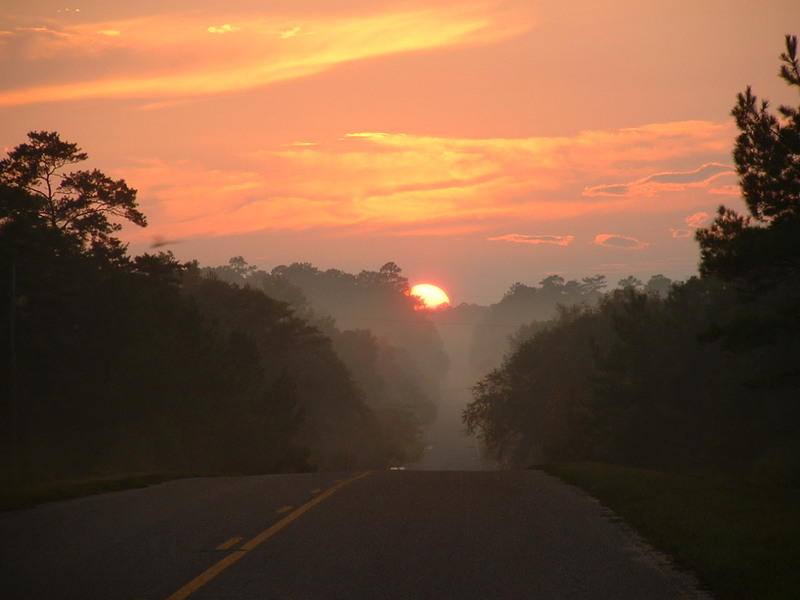 Northwest Florida in addition to the adjacent Gulf Coastal regions of Alabama, Mississippi, and Georgia, contain the highest biodiversity of flora & fauna and is home to more species of plants & animals than any other comparable region in the entire U.S. The purpose of the NWFLEC organization is to raise public awareness of the incredible natural history of this region. A) Preservation and improvement of the natural and native environment and ecosystems of northwest Florida. Special emphasis will be placed on the biodiversity of the Florida Panhandle; endemic, specialized and unique and rare and endangered species. Adjacent Gulf Coastal areas of Mississippi, Alabama and Georgia will also be of concern. B) Increased public natural history education, conservation and awareness of the biodiversity and the unique environments of northwest Florida and adjacent Gulf Coastal States. C) Aid private, local, County, State and Federal agencies and organizations, agriculture, and the general public in environmental education, conservation, economic planning and development of the northern Gulf Coastal region. The preservation, conservation and proper ecological management of endemic, critical and rare and endangered species and ecosystems will always be the highest priority of NWFLEC. Responsible, sustained and renewable usage of our natural resources and ecologically sensitive development activities will always be highly stressed. D) The ultimate goal of the Northwest Florida Environmental Conservancy is to establish and build a very unique nature center called the Northwest Florida Nature Center. The lack of public knowledge and understanding of this incredible region has raised the awareness for the need for an organization that is solely dedicated to the conservation and environmental education of the Florida Panhandle and the adjacent Gulf Coastal areas. (Links to each page are found at the top of this page. Pg. 6 - Karl R. Studenroth Jr.
Pg. 9 - NWFLEC Members Appreciation Page! 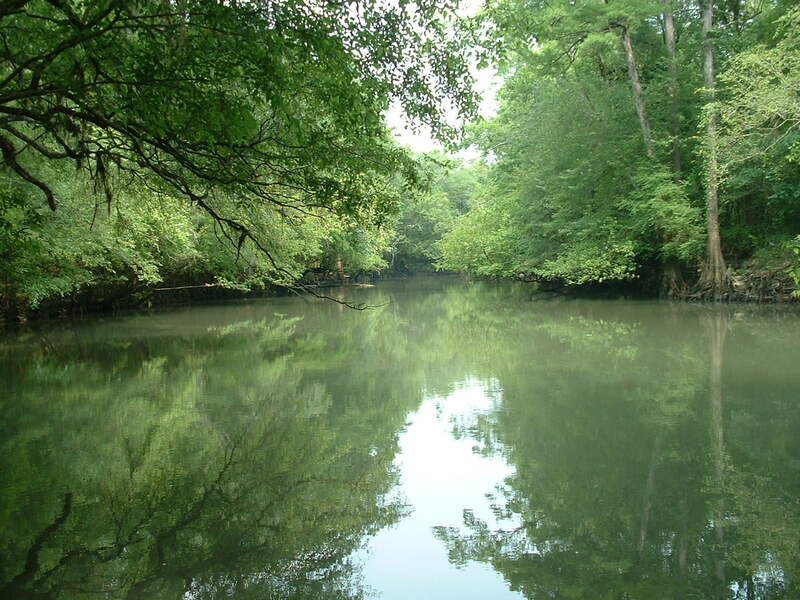 The Natural History & Herpetology of the Ouachita Region of Arkansas & Oklahoma! The Natural History of Uvalde County, Texas & Karl's Adventures in South-central TEXAS! - WATERFALL. Washington Co., FL. Photo courtesy of Sue V. Brown. All content and opinions of this website are the sole responsibility of the webmaster. If you have any questions, comments or concerns, please contact the webmaster at the email address below. All website photos were taken by Karl R. Studenroth Jr. or are his personal property and are COPYRIGHTED (and may not be copied or used without prior written consent)! Enjoy the site! Thanks for visiting! This site is best viewed through Internet Explorer. NWFLEC and associated websites, site visitors between 3 November, 2006 - 12 December, 2014 = 418,176! Pg. 2 The Extraordinary Florida Panhandle & Adjacent Gulf Coast!